Hang on to your USB drive with a Lanyard for USB Drives. These cords give you the availability to strap your USB drive around your neck. No longer do you have to stuff your pockets with your USB! The Lanyard offers portability and ease to your drives. They make great promotional items and giveways, and can come in handy when you’re at conferences and trade shows. These high quality lanyards are only available in quantities of a 100 per pack. Do you want to free up some pocket space while keeping your USB drive close by when you need it most? Then forget about chains and key clips: Get yourself a Lanyard for USB Drives! Why dig through layers of loose change in a tight pocket to fish out a USB drive when you can have yours around your neck? 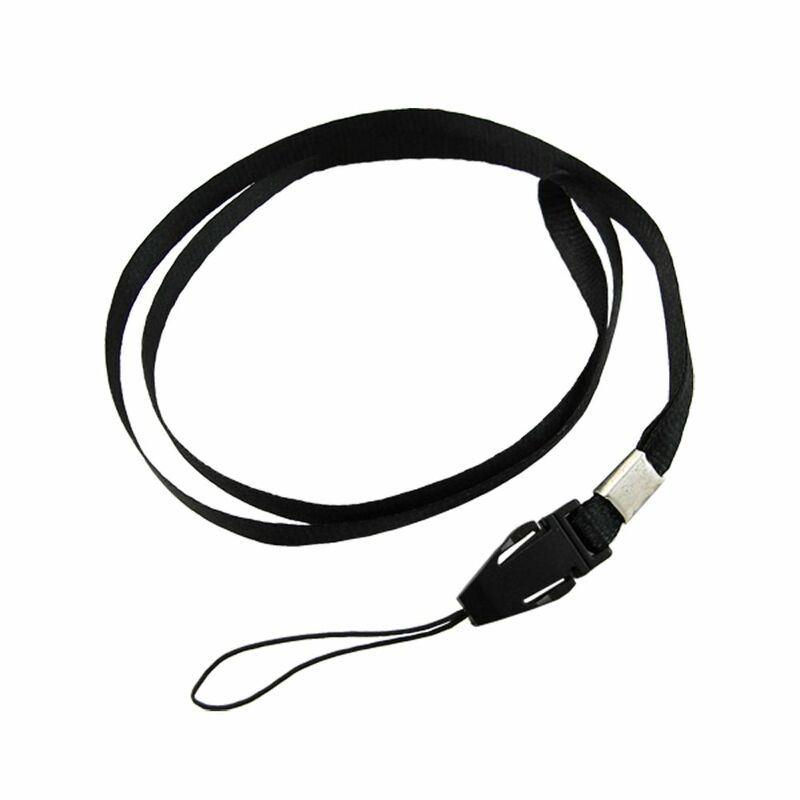 The lanyard offers a hands-free portability option for your USB drives. It offers easy access and keeps your USBs secure. You won’t have to worry about where your USB drive is: All you gotta do is look down and there it is! These lanyards are practically wearable art! They’re sleek and made out of attractive, sturdy materials. They’re great for promotions, giveaways, conferences, and tradeshows. They also are a welcome addition to any educational group or business, Give your coworkers and students a better chance for success by making sure they’ll never lose their USB drives again. After all, how could they? It’s hanging around their neck!